Readers' Choice 2018: Local Museum – J. The newly refurbished SFMOMA, San Francisco Museum of Modern Art, is committed to exploring the new, the challenging and the unexpected. Its more than 30,000 artworks, innovative film and performance programs continually advance the expression of modern art for the Bay Area. Founded in 1984 and located in a building that architect Daniel Libeskind adapted from a power station, San Francisco’s Contemporary Jewish Museum has strived to reflect the spectrum of the Jewish experience, not only in art but in music, film, literature and science. 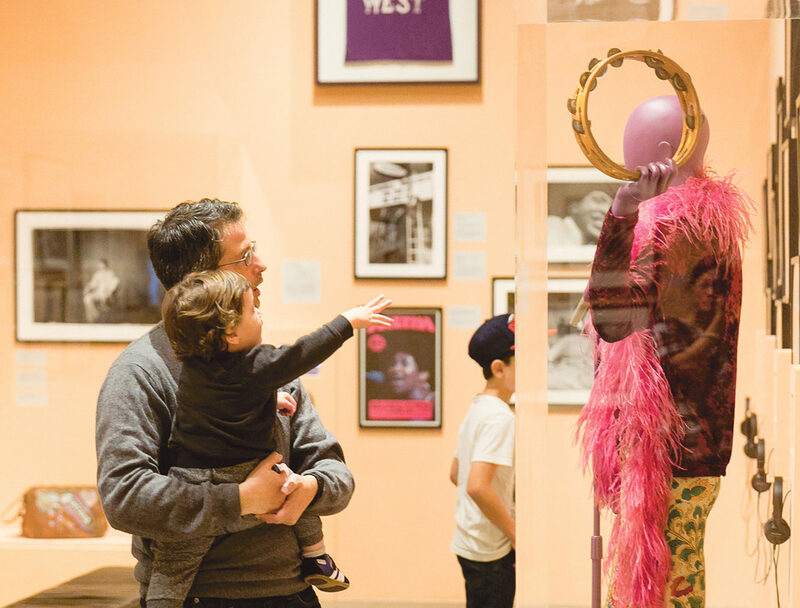 Among the special events: Night at the Jewseum, drop-in studios for families and musical performances. More than an art museum, more than a natural history museum, the Oakland Museum of California, with a collection of nearly 2 million objects, reflects California’s many cultures in art, history and natural sciences. The gardens are free and open to the public during museum hours, offering a tranquil place for picnicking, playing and relaxing. Situated on the Stanford campus with a café overlooking Rodin bronzes, the 123-year-old Cantor Arts Center is a free, small museum featuring changing exhibitions. The permanent collection — 40,000 works spanning 5,000 years — incorporates art from Asia, Africa and Latin America as well as classical and contemporary works by noted American and European artists. At Fort Baker in Sausalito, the Bay Area Discovery Museum is geared for kids from 6 months to age 10, providing child-directed learning experiences designed to develop problem-solving skills. In the Fab Lab, children explore digital fabrication technology, while in the Measurement Rules section, kids can tinker with calipers and height gauges.